Discover EVERYTHING you need to know about the upcoming Update 2.3: Commanders; the important update 2.3 scheduled for March. A Mega-Ship, a gigantic vessel was unveiled. It has various services and we can dock on it. It is said that one can later dock there in order to travel, but no additional information at the moment. 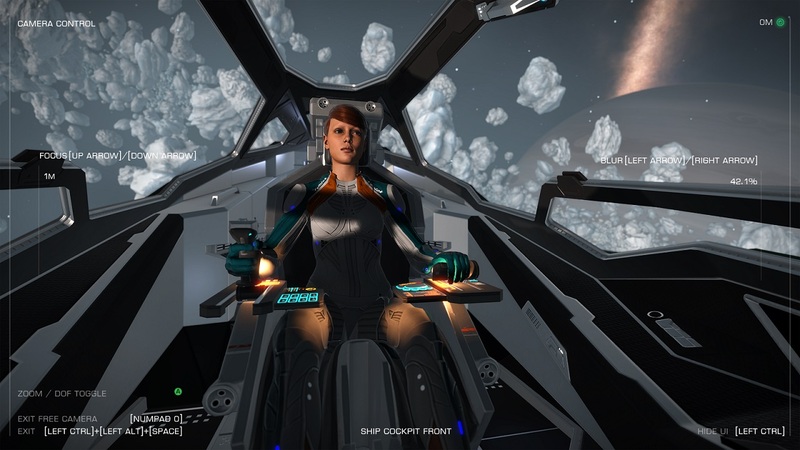 The Multicrew allows other players to join another pilot in her/his ship in order to participate in the adventure. 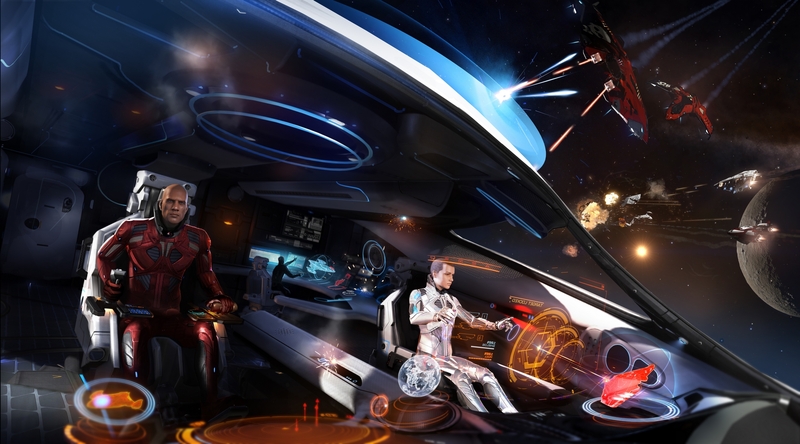 As long as a spacecraft has seats available, a commander may invite other players to sit down with her/him in order to access the Multicrew features. 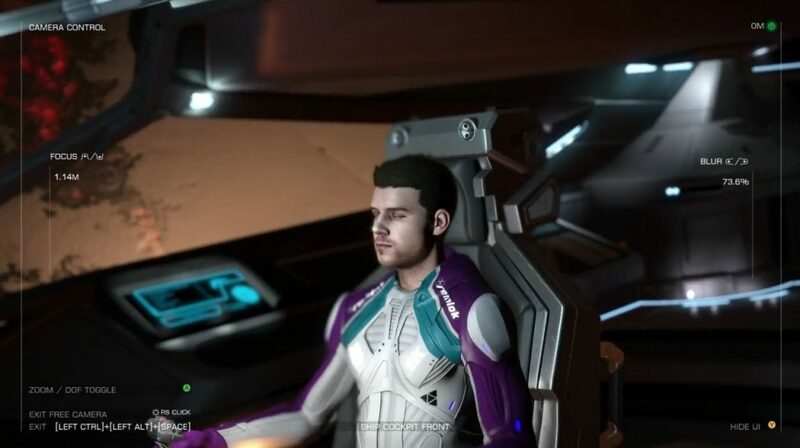 Players wanting to participate in this new feature can make a direct invitation or use the “Looking for Ship” feature, which will add them to a crew-looking ship. 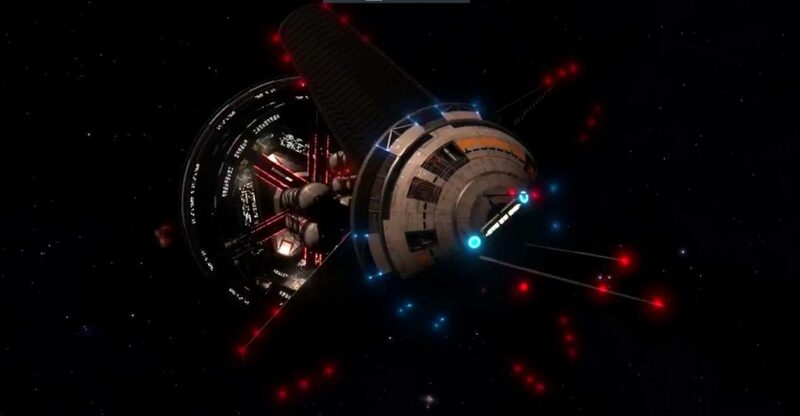 By joining a crew, a player will “disconnect” her/his ship from the game and teleport her/his commander to the multicrew ship. 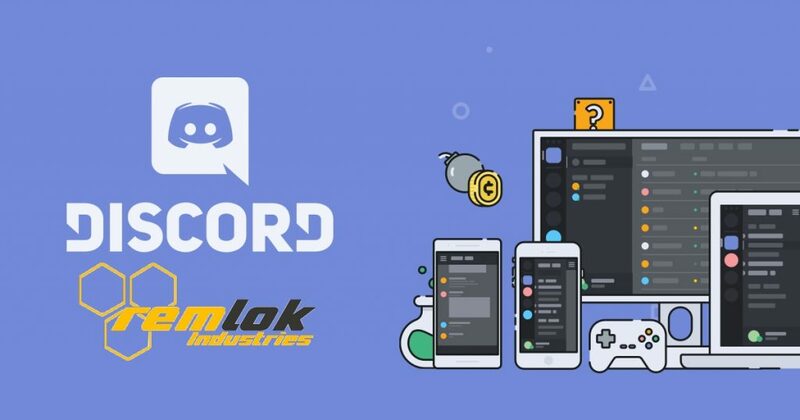 It is possible to leave the crew when you want, you will then return to the place where you disconnected before the invitation. 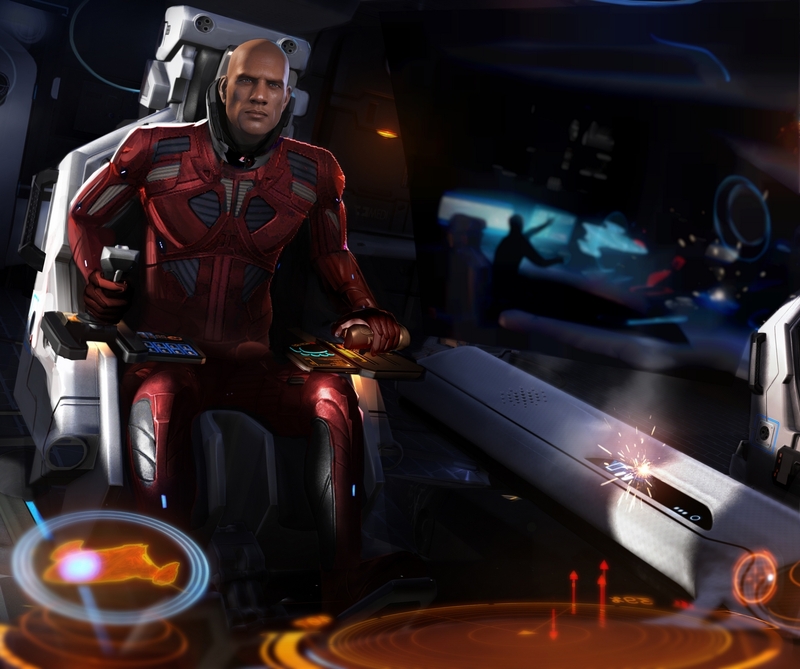 Helm Pilot – The player owning the ship will always be the Helm pilot. 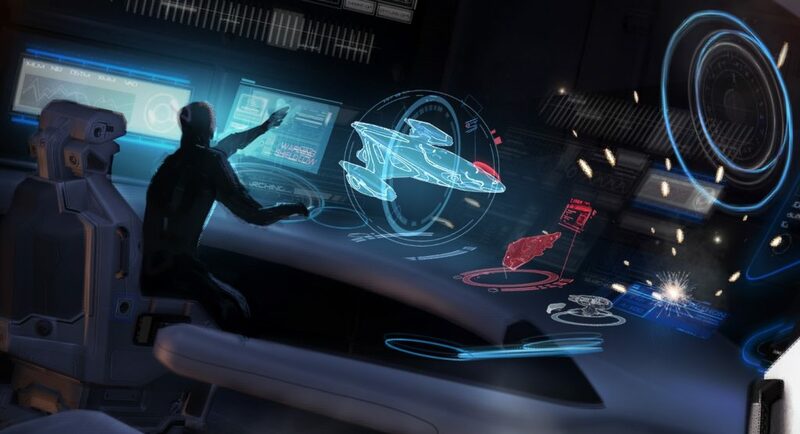 The latter manages the ship, operates fixed and guided weapons and controls the fighter (NPC ally). The latter also has access to the ship’s energy distributor, synthesis and navigation. Gunner – Has access to turret weapons. 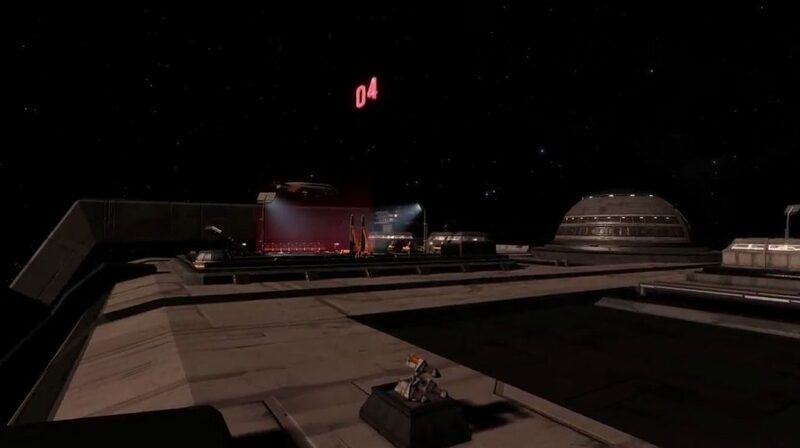 This station offers a new interface allowing the gunner to handle a reticle in order to shoot all available turrets in the requested firing angle. They also have access to two quick accesses in addition to weapon groups. These can be customized to suit different weapons and scanners. 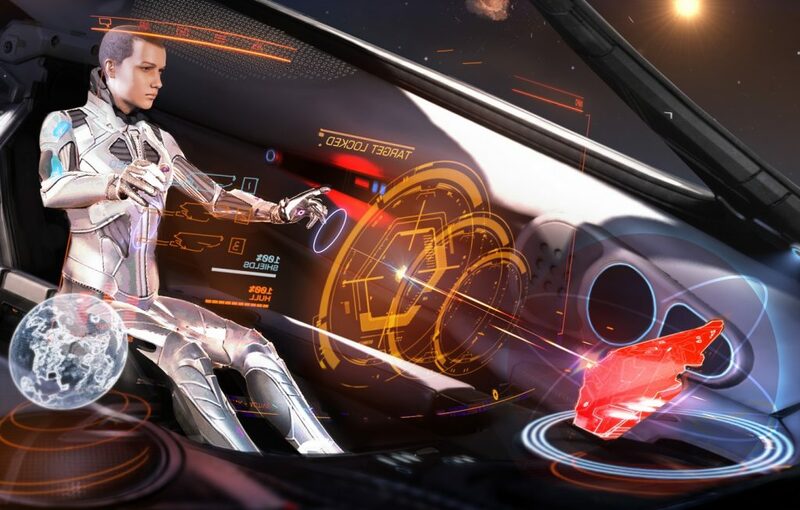 The gunner has a 360 degree firing angle, allowing him to use scanners (such as the bounty detector) and weapons (such as missiles) in any direction. Fighter Con – Controls a fighter launched by the Helm pilot. 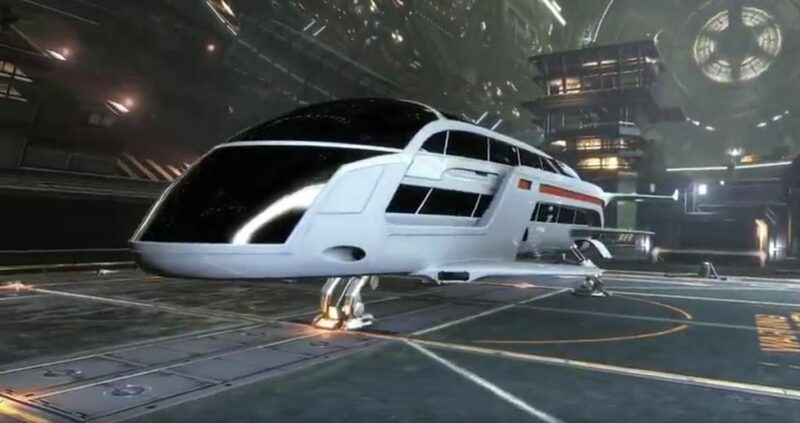 This additional fighter can be launched at the same time as the NPC-controlled fighter, indicating that two fighters will be able to fly with the main ship. 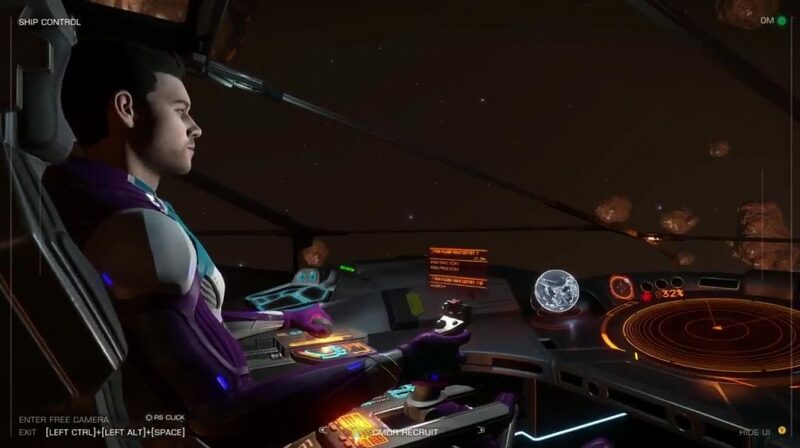 The Helm pilot can also enter a fighter in place of the NPC, which makes three vessels controlled by players thanks to the Multicrew. The roles can be exchanged dynamically and quickly, but the person owning the ship will always be Helm pilot. Each of the roles has access to their own energy distributor in order to better set the gameplay. 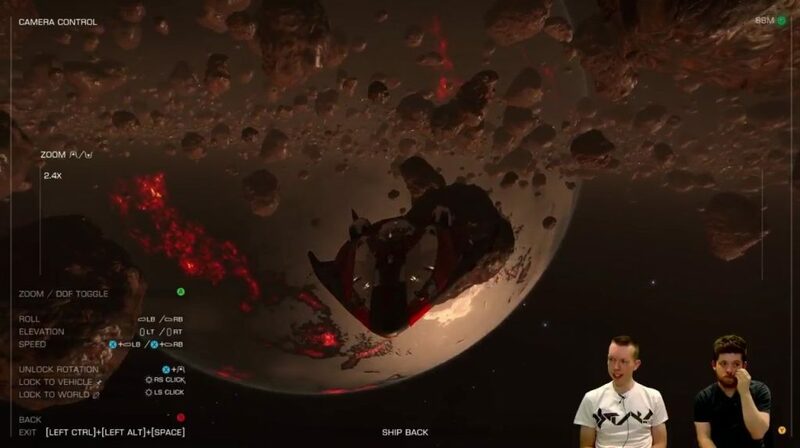 Ships rebuy after destruction appears to have been reduced. 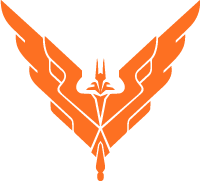 All the bounties obtained are duplicated between each member of the crew. The crimes committed by a member of the crew are reflected in the entire crew. Body – Gender, Outfit, Helmet (and when to display it), right and left shoulder patches. Complex – Base of the face, type of head, skin color, age, skin details, asymmetry, scars. Hair – 24 shades of color at the moment, from black to red, blond, chestnut, pink, blue or even green, yellow or white. Face – Simple and advanced options, you can re-arrange eyes, nose, mouth and ears according to many models and alternatives. One can even create a character with heterochromia (eyes of different colors) or a cybernetic eye. Head – Head & brows, cheeks, jaw and neck can be very detailed. Cosmetics – Forehead, eyes, cheeks, lips, chin, neck.